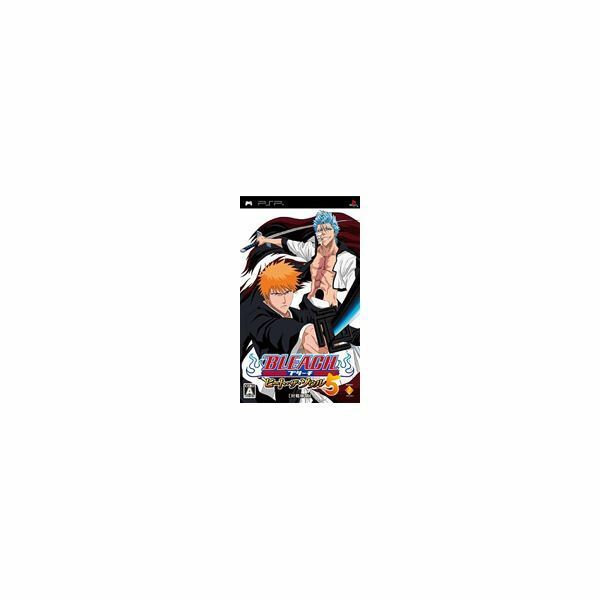 AlteredGamer.com provides game reviews, walkthroughs and cheats for hundreds of PSP (Playstation Portable) games, from classic to current titles. 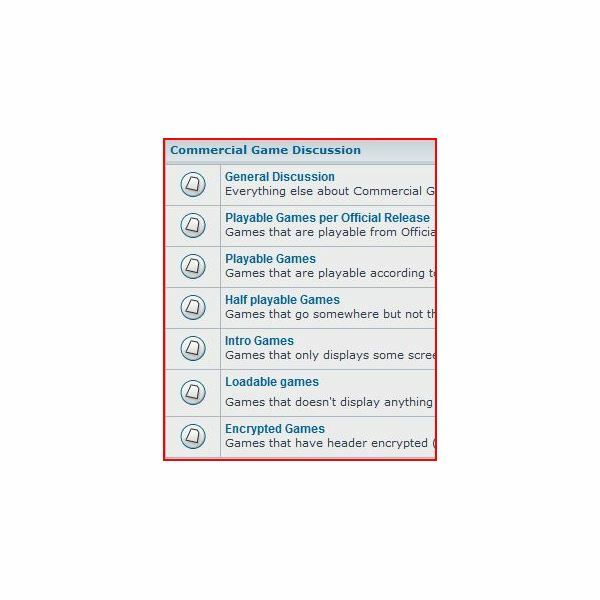 All are written and vetted by experienced gamers to provide you with all aspects of gameplay assistance. Most PSP owners are big RPG buffs who enjoy leveling up, stat management, and creation tools. Here are some games that should make any PSP owner froth at the mouth this holiday season. 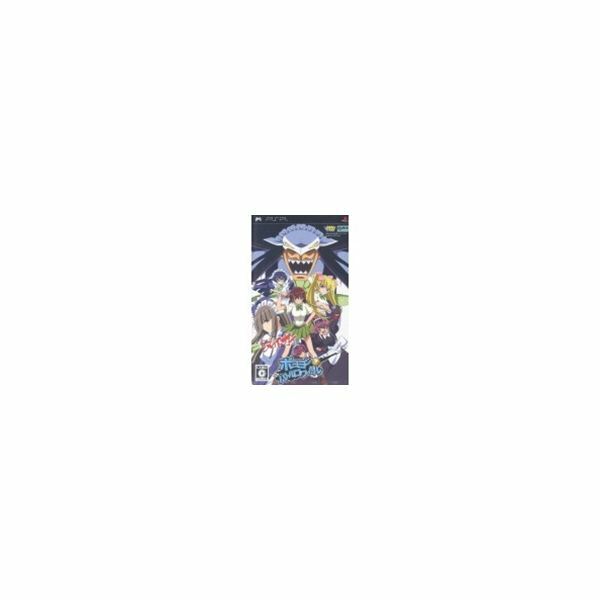 You can buy UMD disks to watch movies on your PSP. You can also get files off of the Internet and convert them if you so choose. Just remember that copyright laws are good things to pay attention to when doing this. Make sure the clips you get are in the public domain. Learning how to connect PSP to internet can be easy to do if you have the right directions. Make sure you know how before you try to do it. Get the most information when you look at the step by step guide here. The PSP is a great handheld gaming system, but it has the potential to be so much more. Listening to music and playing games are nice features, but there’s just something special about having a portable video collection. This guide will show you how to do it. Copying music files to the PSP can be as a simple as drag and drop. 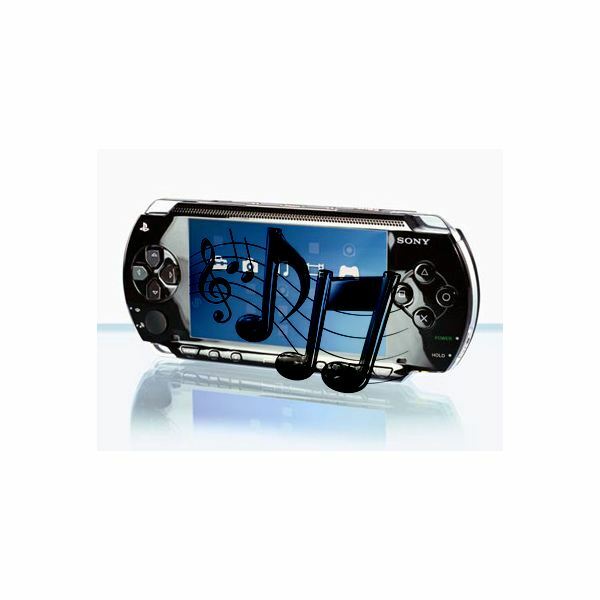 Simply connect the PSP to a Windows based computer, drag your Mp3 files on PSP and enjoy your music library on the go! 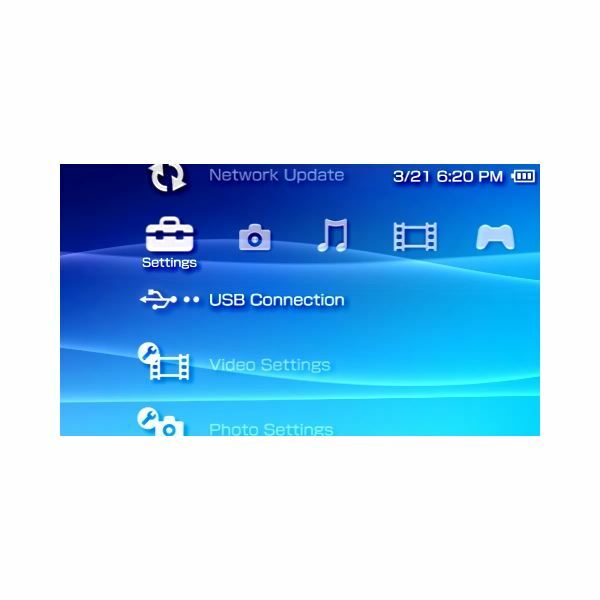 Turn the PSP into the ultimate Wi-Fi scanner with free homebrew. 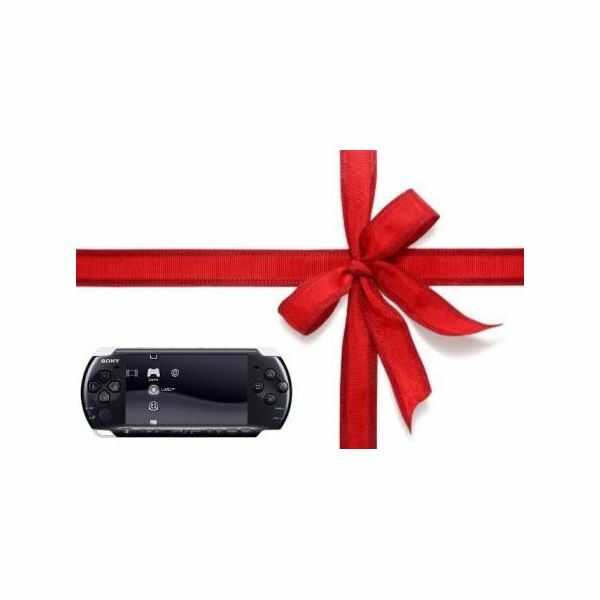 Have your PSP vocally alert you when a new Wi-Fi network is detected. Determine the signal strength and location of the network on the go. 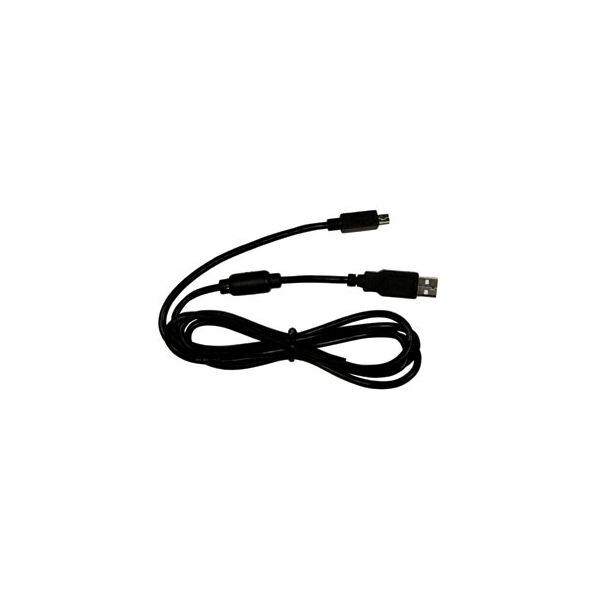 The PSP in combination with a car charger makes the ultimate Wi-Fi scanner. Use the PSP as an N64 Emulator and enjoy your favorite classic games on the go, such as Mario 64. 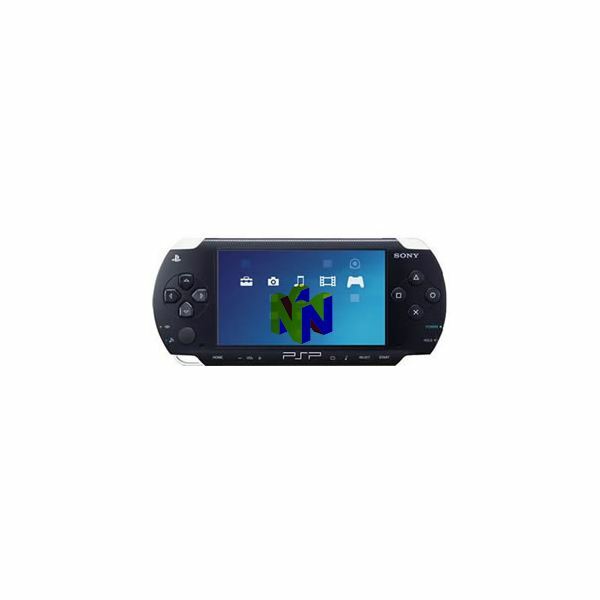 Enjoy a full library of N64 games right on your PSP with no need for additional hardware or expensive programs. The free and easy to download emulator found here is a great homebrew tool. It is amazing how often people ask How Do I Transfer Music from my PC to my PSP, fortunately we have a quick and simple guide for even the most novice of PC users. Follow these simple steps to transfer music from your PC to PSP in Minutes. A number of homebrew games can be downloaded onto a person’s Playstation Portable and PSP Go for Free if the user knows where to look. 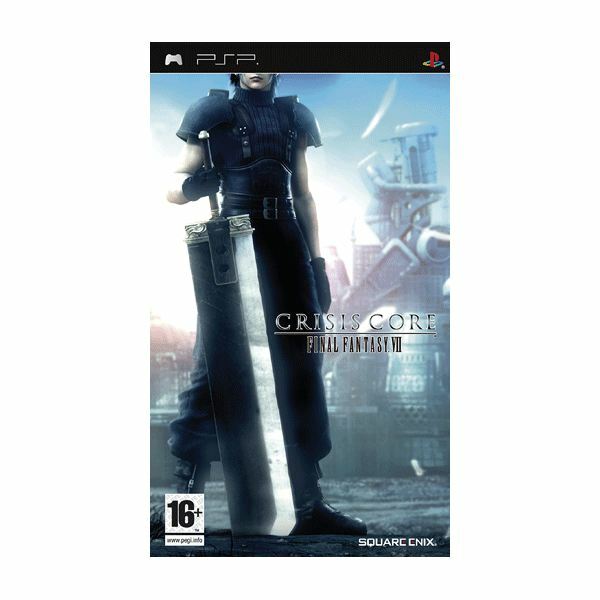 Traditional role-playing games are hard to find for Sony’s Portable Console, but there are plenty of action-adventure role-playing games available and a few standard ones. The limited selection of games for the hand-held system necessitates a limited selection. 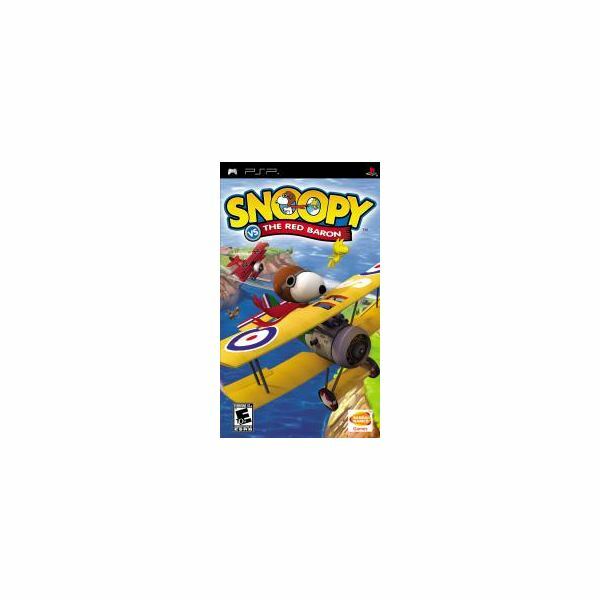 Portable consoles andflight simulators do not always go together, but a number of flight games have been released for Sony’s PSP. 3D is all the rage in movie theaters, but the V-SCREEN brings it up close and personal. 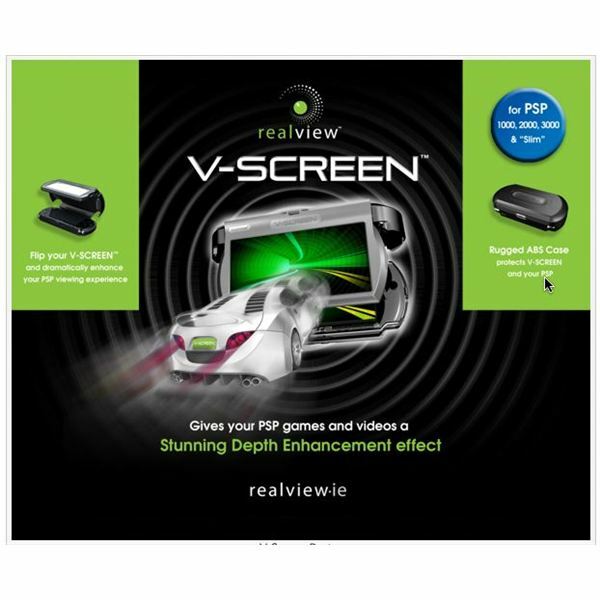 Forget about special games and special glasses too – all you need to do is place the PSP inside of the V-SCREEN’s case and lower the patent-pending lens to start playing in 3D. 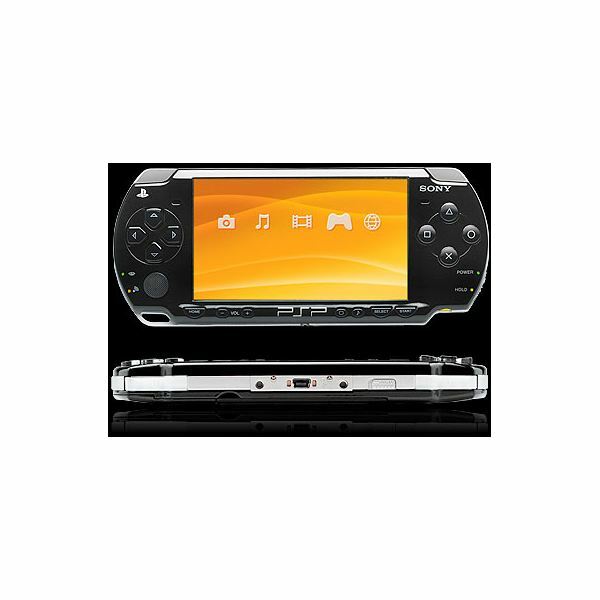 Are you craving the PSP Go this year? Ready to check out if this little handheld console really lives up to it’s hype? Let’s take a look at the Sony PSP Go and see where it rates. Those who think that any foreign PSP games must be better than its US counterpart need to take a second look before buying an import. Sure there’s a lot of PSP games that never get converted into American versions, but sometimes the reason is because they’re just not good enough. Some of the best video games for the PSP never make it to US gamers. But that doesn’t mean going without – just buy an import game and play it like mad. Sure that means a few compromises, but who ever said that fun didn’t come with a price? State of the Download: PSPGo! and Mini-Downloads, Should we take them seriously? Inside, we offer in-depth analysis on whether or not the new PSPGo!’s portable download service for mini-games is the best idea in the world or the worst one ever conceived. 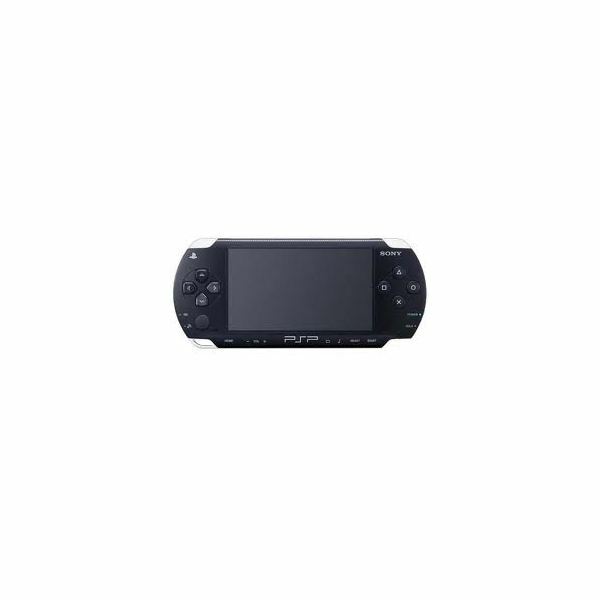 The mobility of a hand held game console like the PSP means that gaming can go with you anywhere. But it also means that dirt, dust and all kinds of muck can come along for the ride. 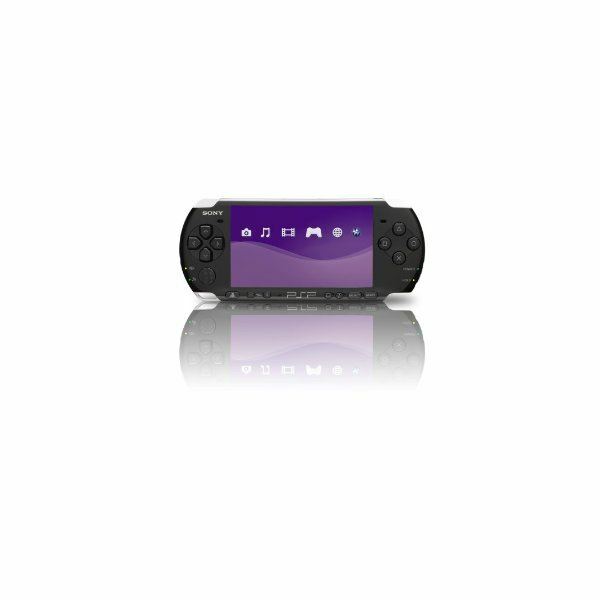 Taking care of your PSP and your PSP games will insure that it gives you years of gaming fun. PSP Gamers’ Unbound Saga Review: Are Violent Video Games Right For Your PSP Adventures? Should you really ‘go’ out and get this new handheld from Sony when it is released? 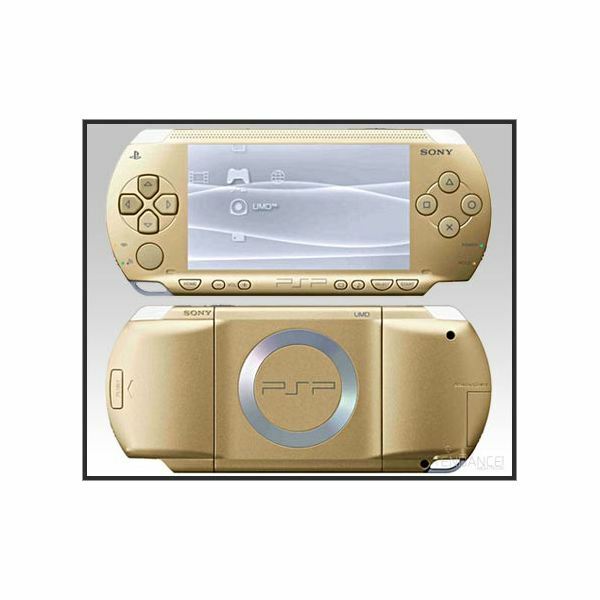 Unveiled at the E3 Expo, the PSP Go looks pretty cool, but it also seems awkwardly small for larger hands! 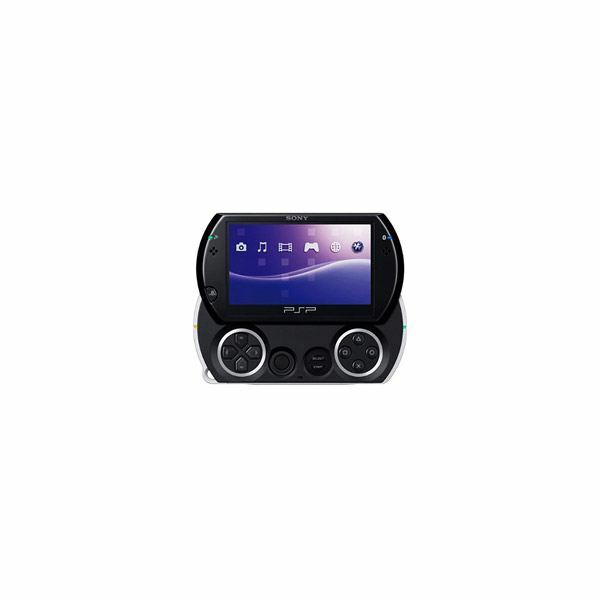 Explains how to set up and play PSP games on your PC using the fledgling Playstation Portable emulator JPCSP.